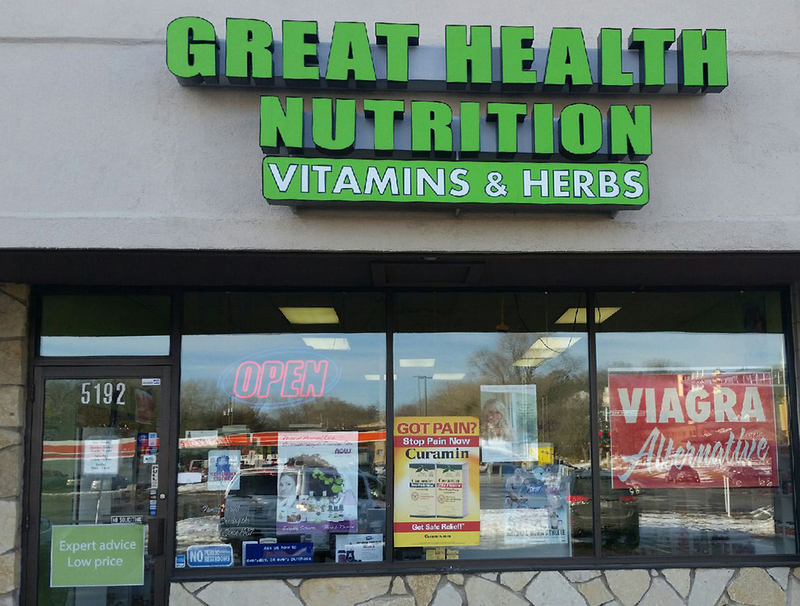 Our Columbia Heights store is located on Central Avenue just south of Interstate 694 and next to Alqurashi Travel Agency. 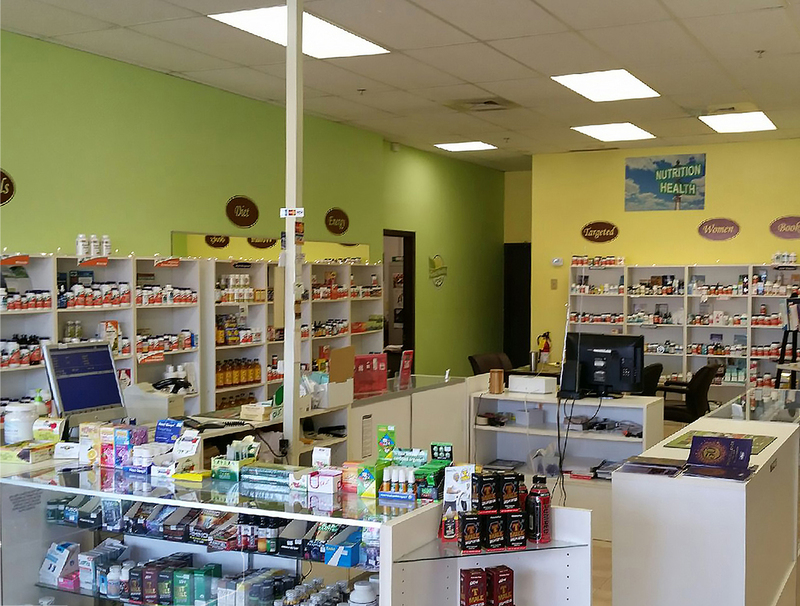 Slightly larger than the Saint Paul location, you will find a similar product line with an added emphasis on targeted nutrition supplements as well as an extensive detox line to help you meet your weight loss and health goals. We pride ourself on serving our customers and the Columbia Heights community as a whole. 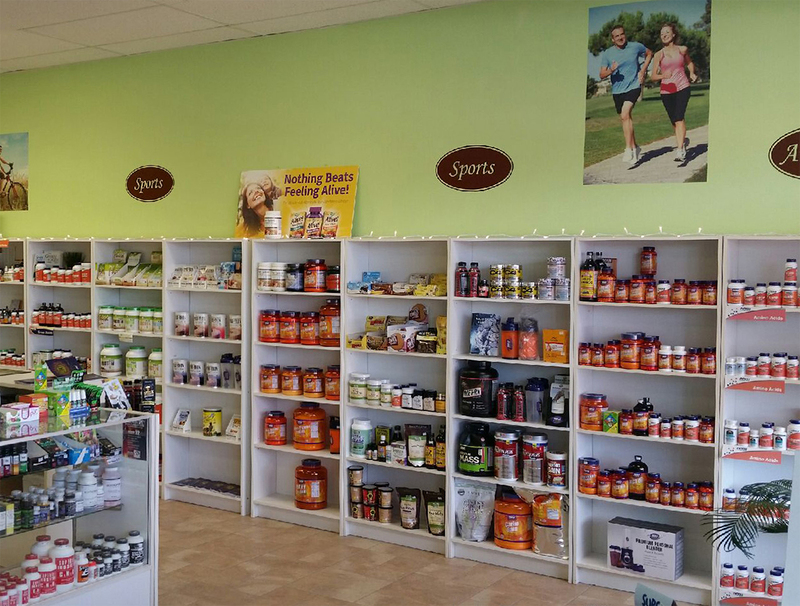 Our owner, Joe Reiners, is frequently in the store and is more than eager to assist you with all your supplement needs and has more than 30 years experience.